We hope to grow the number of these life groups to build our connection with Jesus and each other beyond the Sunday service gathering. 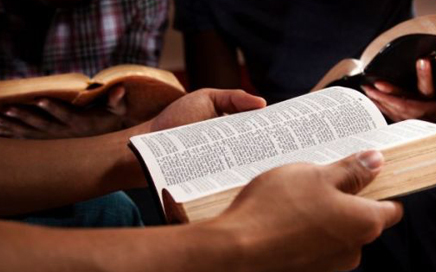 Cultivate – midweek bible study happens fortnightly on Wednesday evenings at the church 7.30-9pm. Supper provided. Know Your Bible – Thurs 12:30pm @ Ruth’s place. Open invitation to any blokes who are keen to get together to discuss faith, the bible and pray. Contact: Craig Palmer for more details.